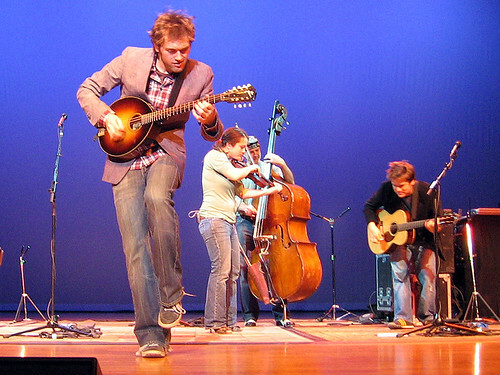 Nickel Creek at Luther 3/22/06, originally uploaded by jakebouma. I am in a really boring Meeting. I have kinda been looking at flickr lately. It's just... amazing. It's another thing I wish I was spending my time doing.